Nissan sold 183,268 Sentras in the United States in 2014, a gain of 42 percent from the year before and the nameplate's highest volume in 25 years. Editors note: An earlier version of this story contained the incorrect photo for the Sentra. NASHVILLE -- Nissan will stir up the competition in compact sedans this fall with a substantially freshened Sentra. 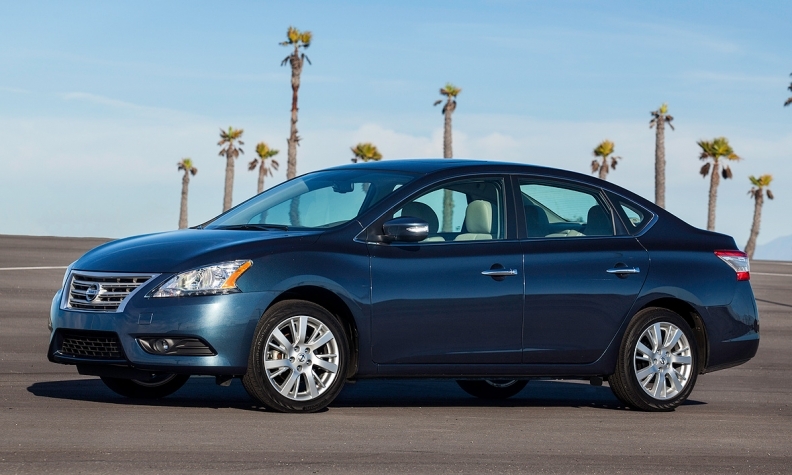 Coming three years after the car's full redesign for the 2013 model year, the 2016 Sentra will likely get a list of body styling updates and a rash of new technology enhancements. 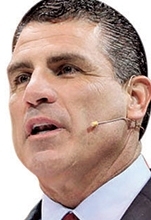 Fred Diaz, senior vice president for Nissan's U.S. sales and marketing and operations, declined to reveal specifics but referred to the upcoming model as "almost all new." "It will be an incredibly freshened Sentra," Diaz says. The more-extensive-than-normal product freshening will mirror what Nissan has under wraps for the 2016 Altima midsize sedan later this year. Nissan revealed in January that it plans more significant than usual midcycle changes for the Altima, the brand's volume leader. Automakers do not traditionally tinker much with a model that's delivering, and the current Sentra and Altima are both performing well for Nissan. Last year, Nissan sold 183,268 Sentras in the United States, up 42 percent from the year before and the nameplate's highest volume in 25 years. The Sentra had been a problem child for the company before the 2013 redesign. Nissan was determined to reclaim market share from the compact segment's star players, the Toyota Corolla and Honda Civic, and is now doing it. Similarly, Nissan's current-generation Altima has been besting its perennially larger competitor -- the Honda Accord -- for months. For the first five months of this year, Nissan sold 142,613 Altimas, compared with 128,269 Accords for Honda. But midcycle freshenings are becoming bigger affairs as the fight for market share heats up. Honda brought out a redesigned Civic compact for the 2012 model year. Dissatisfied with results, Honda reworked the car for the 2013 model year. It made more changes for 2014 and now plans to redesign it for 2016. For the midcycle freshening of the Camry for 2015, Toyota went so far as to change its dimensions, adding both length and width to the car. It redesigned the instrument panel and changed such fundamentals as door seals and carpet insulation. Diaz emphasizes that Nissan has "no concerns" about the current Sentra's performance. But in the competitive climate of the car market right now, he says, automakers have to stay fresh.